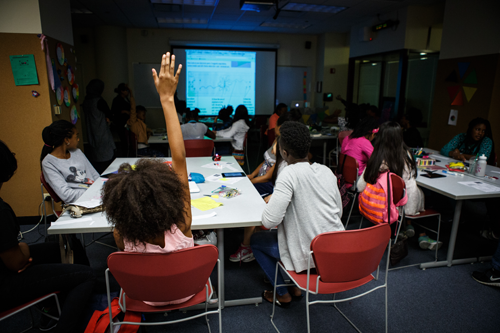 Video | Digital Divas, an after-school program with the aim of engaging girls in STEM education, wrapped up its summer e-design session last month. Thirty girls, ages 11 to 13, learned about circuits, design, and coding, applying their skills to fashion accessories and paper products. Chicago Public Library invites youth 3-11 (and their families) to drop in at Harold Washington Library Center between 11am and 3pm for STEAM-Powered Saturday. It's free! Teen Design Slam Applications Due! 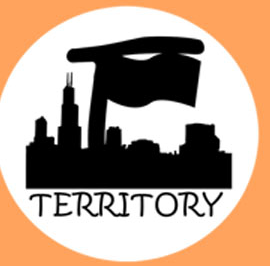 THINK-MAKE-SHARE is a city-wide teen-led DESIGN TEAM PROJECT happening this spring in Chicago. Design team members (this could be YOU) will work with professional curators, architects, and design educators to create an exhibition showcasing the work of teen designers and design programs in Chicago. The exhibition will be open to the public, and will be a featured event for LearnXDesign, an international conference for design educators. Join The Field Museum's Youth Council for their inaugural event, “This is How We Science” on Friday, May 29 from 4:30-7pm. This teen night will focus on careers in natural and social sciences as well as museums. Teens will get the chance to hear from Field Museum staff members about their career paths, and chat more informally with folks from all over the museum. Food and drink provided! RSVP now to be entered into a sweepstakes for fun prizes. This event is open to rising high school freshman (current 8th grade students) through high school seniors. Travel changes you. You change the world. In less than six months you’ll be taking off to cities you’ve dreamed about visiting your whole life. You’ll be seeing the sights and volunteering with a local organization that needs your help. 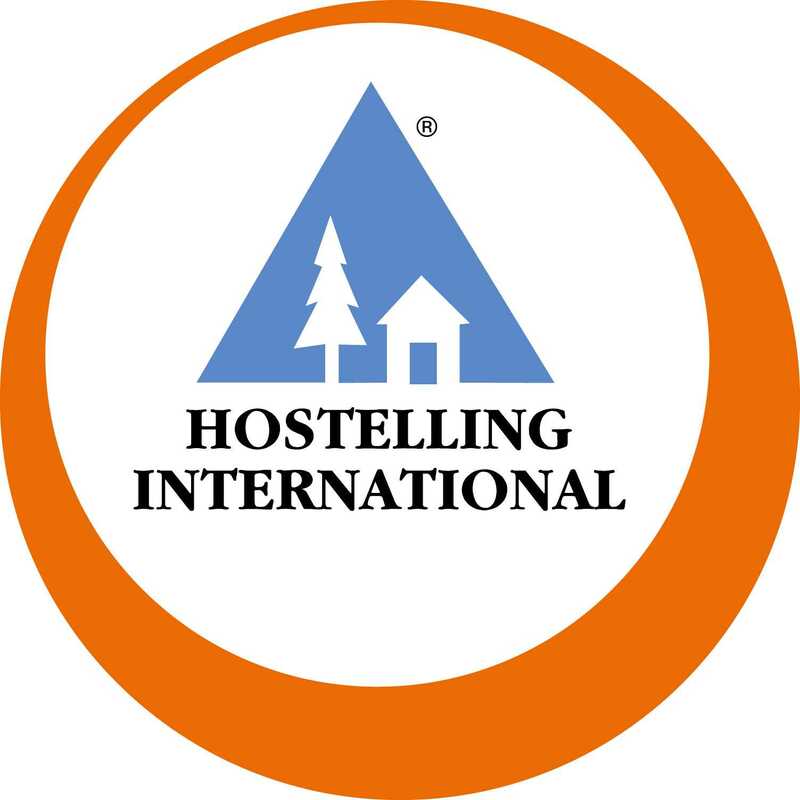 At HI USA we think travel should be as much about making a difference in the world as it is about seeing it, so we’ve created the Explore the World Travel Scholarship. Recipients of the scholarship receive $2,000 to help finance their international trip as long as they have an educational or service component to their itinerary. We give to you so you can give back. Scratch Day Chicago is the largest Scratch Day event in the Midwest, attracting hundreds of Scratchers from around Chicago, northern Illinois and the surrounding states. 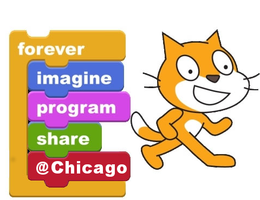 Scratch Day Chicago workshops are facilitated by the most talented computer science teachers in the Chicago metro area. This year marks our 7th annual Scratch Day event! Calling all youth!! SCRATCH & TAG workshop at Genesis Art Supply! 11+ Chicago based graffiti and hip-hop artists will be on hand to discuss the role of music and art in their lives as well as in the development of community based arts initiatives. Join us for an afternoon of hands on workshops, music and conversation. The event is free and open to artists of all ages and abilities! Do you know any teenagers into gaming...? What if there was a three hour game jam where they could play games, meet Chicagoans who work on game development and design, and hang out with awesome organizations across the city? Do you know educators interested in gaming? Are you a parent that wants to take their teen somewhere on a Saturday? 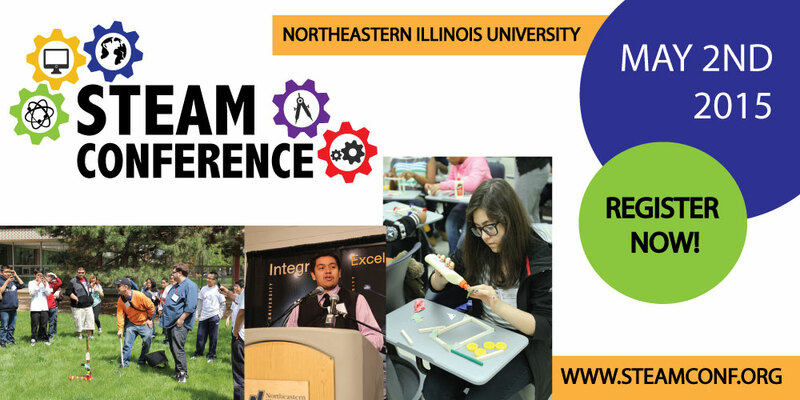 Northeastern Illinois University together with Columbia College Chicago, will host their fifth annual STEAM Conference on May 2, 2015, at Northeastern Illinois University located on 5500 N. St. Louis Ave., Chicago, IL 60625 at 9:30 am.